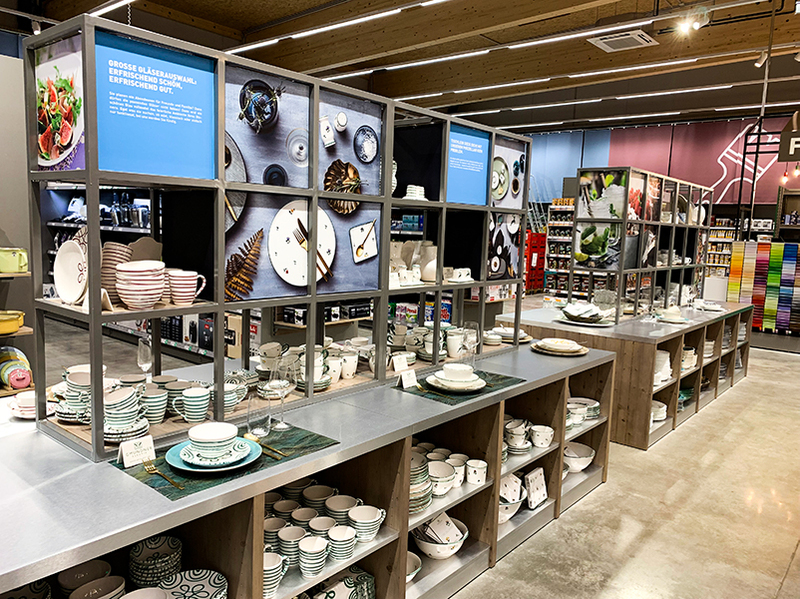 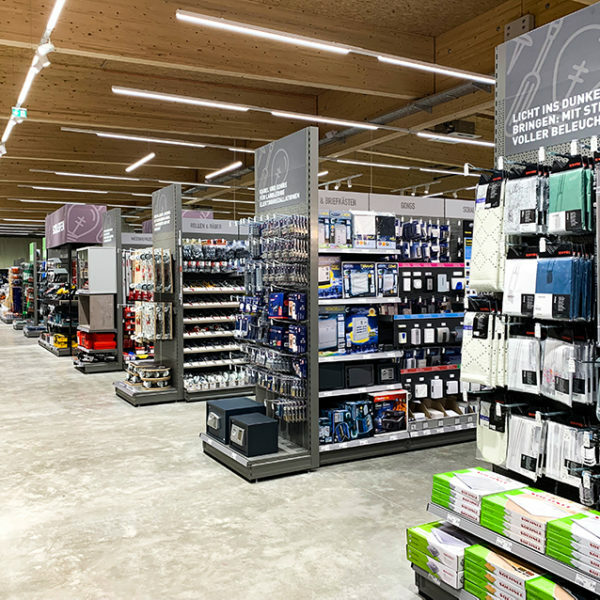 The new LAGERHAUS in Korneuburg, Austria demonstrates the new age for compact do-it-yourself stores. 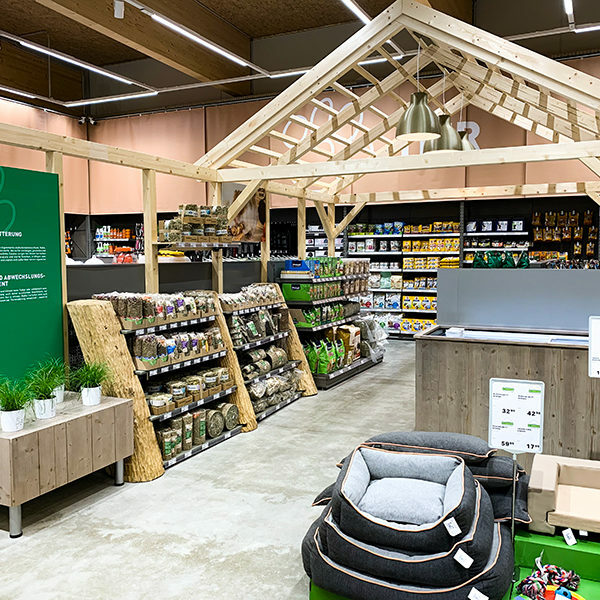 With a sales area of not more than 2500 sqm the store offers a broad range of gardening and home improvement articles. 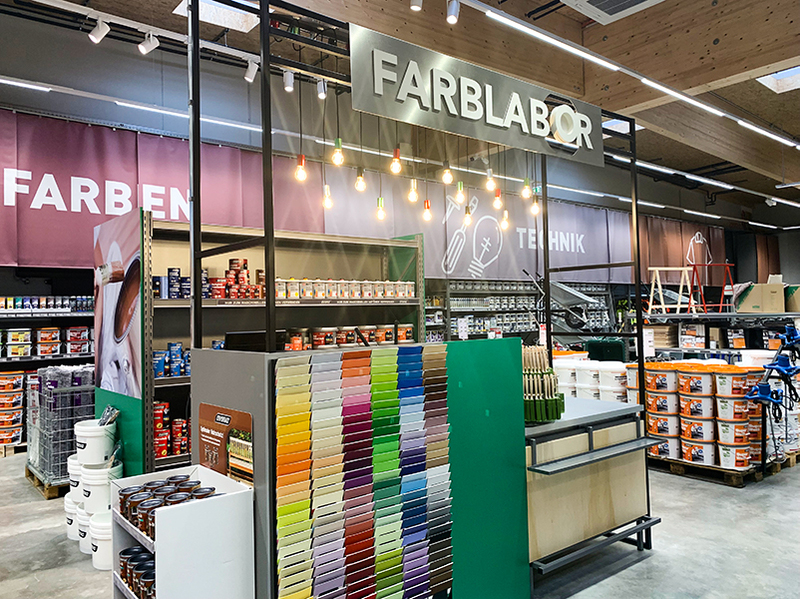 The store is well organized, has a modern and warm atmosphere in order to attract both professional and hobby DIY enthusiast as well a male and female shoppers.